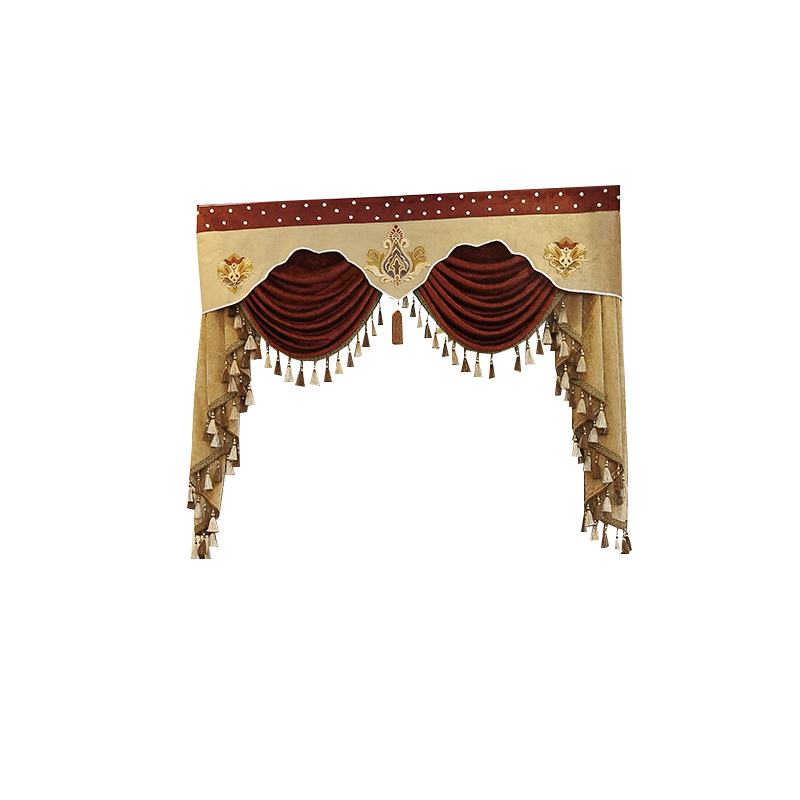 The picture shows the width of Valance 200cm-300cm. If the purchased size is less than the width of 200cm. there is a slight change because of the need to change the ratio. The whole is still very beautiful.